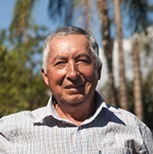 to bring business, farmers, conservationists and other stakeholders together for action that supports sustainable commodity production and good growth. We are working to incentivize sustainable finance, making it less risky and more accessible for responsible businesses, farmers and producers. 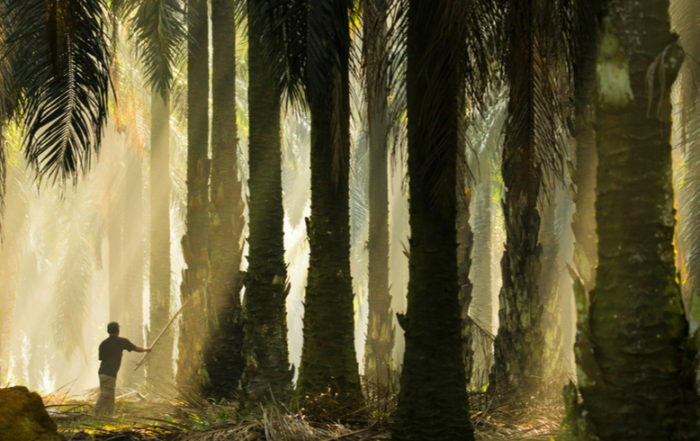 We are helping to raise awareness, improve transparency and strengthen demand for sustainably produced beef, palm oil and soy. 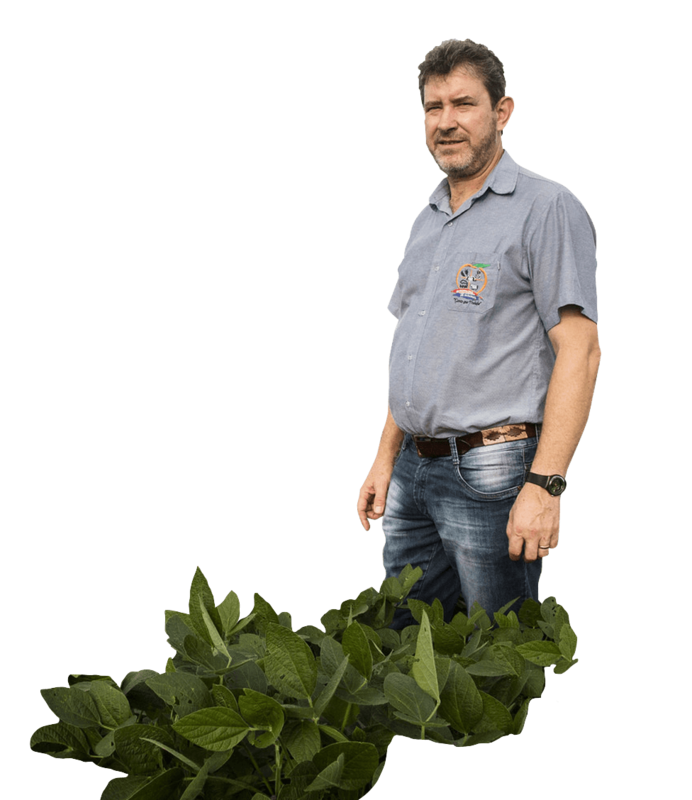 The Good Growth Partnership works across numerous initiatives and with hundreds of actors in government, farming, conservation, finance and business to put sustainability at the heart of global commodity supply chains. 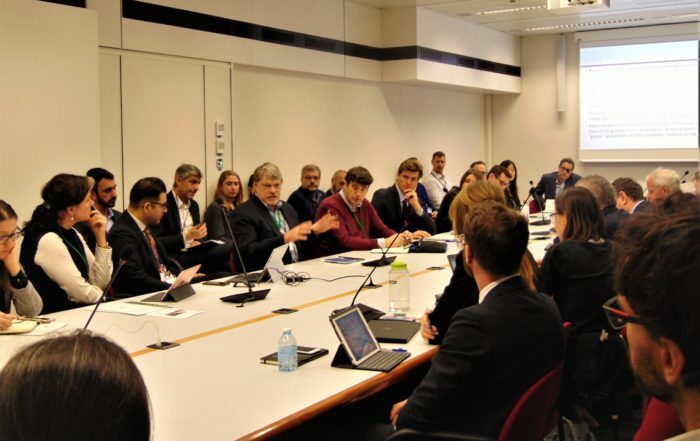 The Good Growth Partnership convened in a workshop in Geneva funders of agricultural commodity supply chains and major producers and buyers to identify opportunities for scaling up finance for sustainable agricultural commodity production. 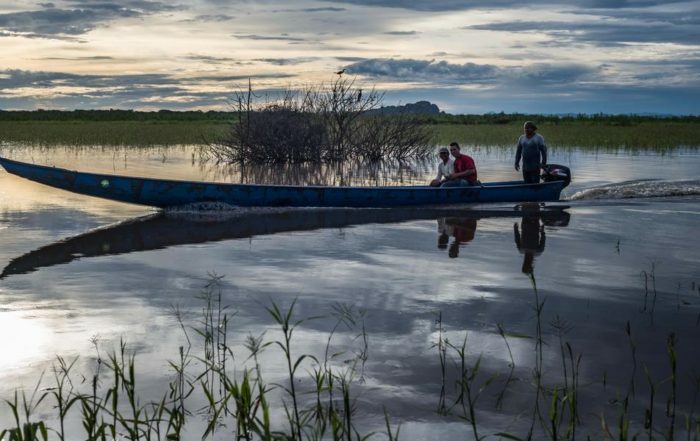 Field trip participants will travel from Tena— the gateway of the Amazon —to Rukullakta where they will have the rare opportunity to be welcomed by the Kichwa people. 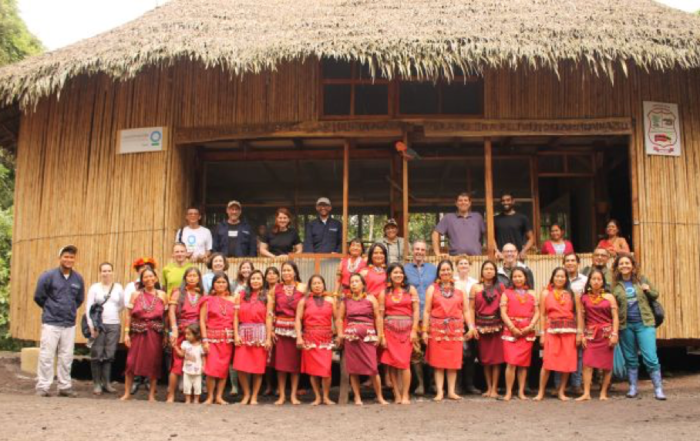 Highlights include a visit to the village of Nueva Zelandia located inside the Alto Mayo Protected Forest where participants will be greeted by the Shampuyacu native community. 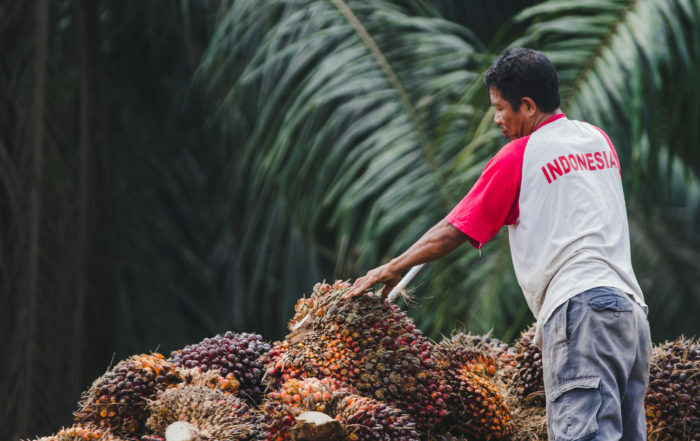 The government and palm oil stakeholders in Sintang, West Kalimantan have worked in collaboration to legalise the Sintang District Action Plan (DAP) on Sustainable Palm Oil. 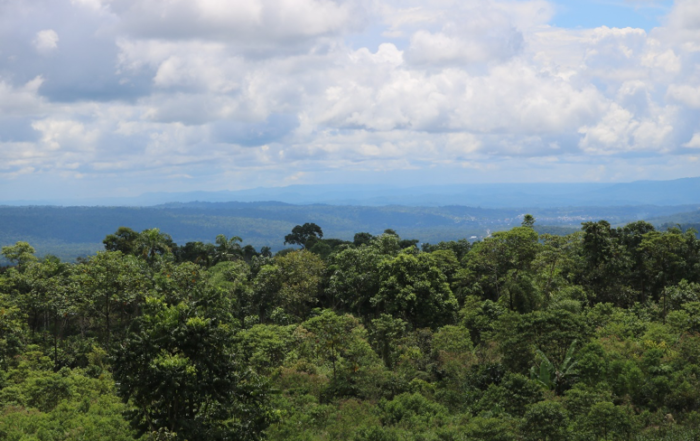 Paul Hartman acknowledges in this blog the connection between agriculture and tropical deforestation and the key role of the financial sector in removing deforestation from commodity supply chains.